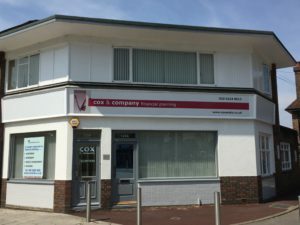 From sole traders, simple partnerships and owner managed companies to large, national corporates – Cox & Company Financial Planning work with them all. 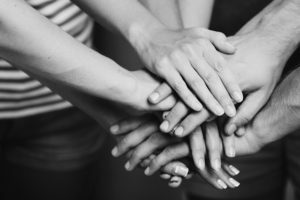 Experience has shown that the large Employer Benefits Consultants show very little interest in providing assistance to employees’ queries – beyond providing illustrations and statements as required. The Financial Conduct Authority does not regulate advice on employee benefits.